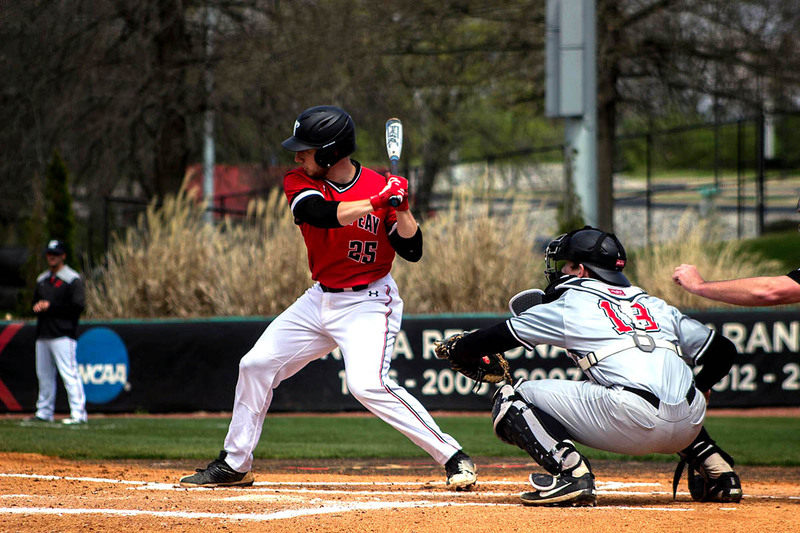 Murfreesboro, TN – Austin Peay State University’s baseball team grabbed an early lead but could not hold off a late Middle Tennessee charge in a 10-4 nonconference loss, Tuesday night at Reese Smith Jr. Field. Austin Peay (23-18) saw starting pitcher Josh Rye set the tone early, providing four scoreless innings to start the game, striking out three of the 15 batters he faced in the scoreless start. 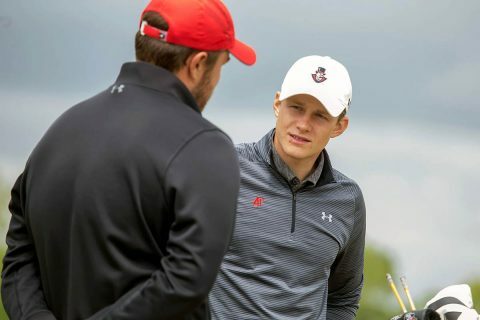 Muscle Shoals, AL – The low numbers envisioned by Austin Peay State University men’s golf head coach Robbie Wilson may not have materialized in quite the way he was hoping, but the Govs managed to move up a spot to stay in the fight for a top-three finish on Day Two at the 2018 Ohio Valley Conference Men’s Golf Championships at the Fighting Joe at RTJ at the Shoals, Tuesday. 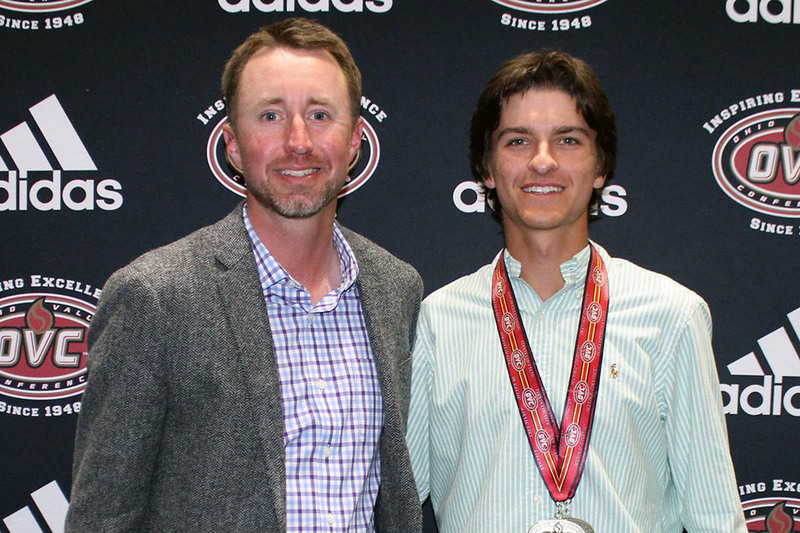 Austin Peay’s second-round 297, which not only showcased a two-shot improvement on their opening round, was the third-best round of the day and one of just four below 300. 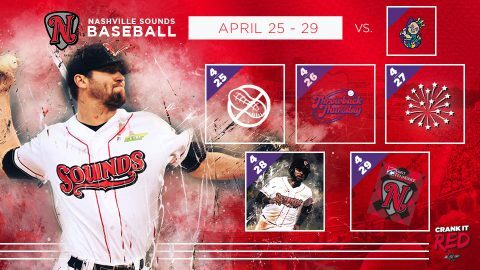 Nashville, TN – The Nashville Sounds Baseball Club returns to First Tennessee Park for a five-game homestand set to begin on Wednesday, April 25th, 2018. The Sounds welcome the Triple-A affiliate of the Miami Marlins, the New Orleans Baby Cakes, for the Wednesday through Sunday homestand. Peanut Free Night, LEGO Let’s Play Tour, and Fleece Blanket Giveaway highlight the Nashville Sounds homestand. 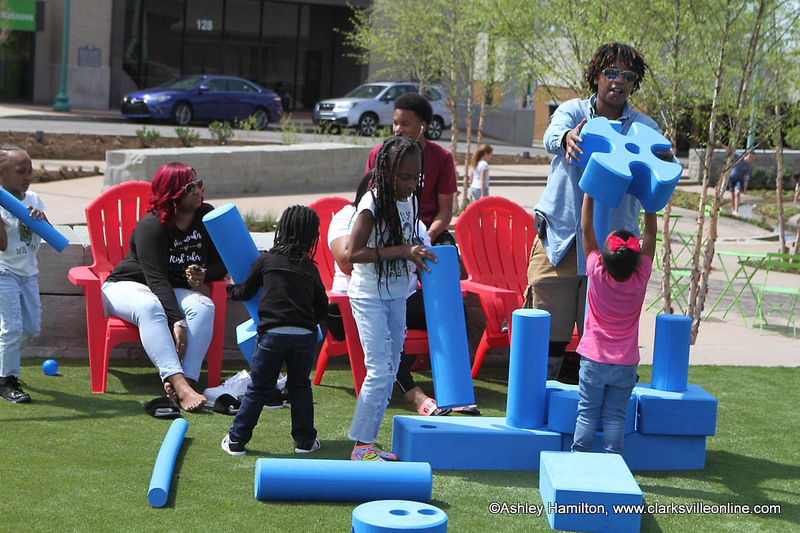 Clarksville, TN – A lot has been going on at Downtown Commons, which opened just last week. Saturday afternoon, another of the park’s much anticipated components was unveiled, the Imagination Playground. Montgomery County Mayor Jim Durrett was on hand. He took a few moments to welcome a crowd of more than 100 people to Clarksville’s newest park. 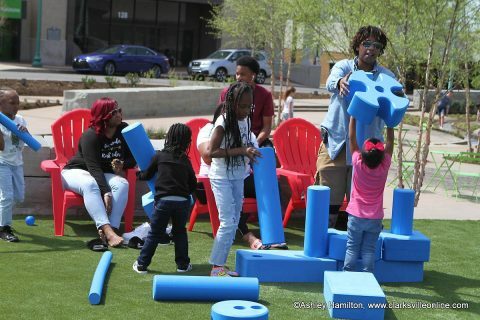 Downtown Commons unveiled its new Imagination Playground Saturday. 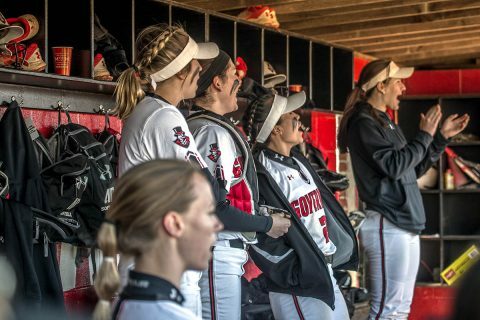 Clarksville, TN – Austin Peay State University’s softball team will open its final regular-season homestand, 2:00pm, Wednesday, April 24th, 2018 at Cheryl Holt Field at Joe and Cathi Maynard Softball Stadium as it hosts Alabama A&M for a doubleheader. 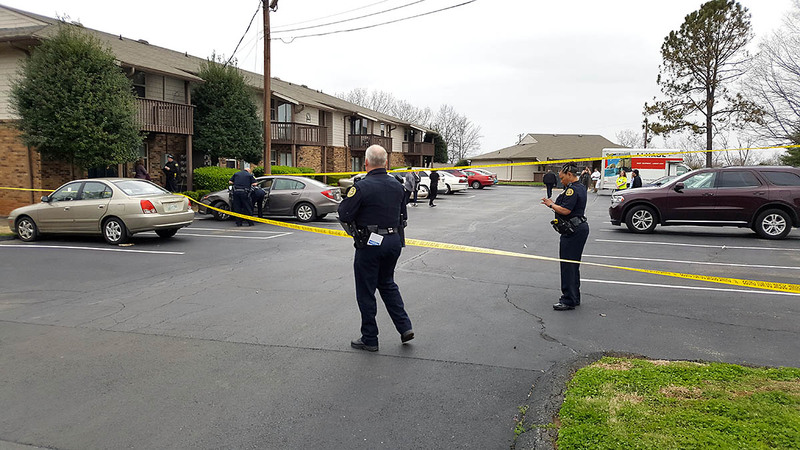 Clarksville, TN – Clarksville Police report that Isaiah Pollock, age 19, turned himself in on April 19th, 2018 to the Montgomery County Jail on the Criminal Homicide Warrant. He also had two other warrants served for Simple Possession and Unlawful Drug Paraphernalia. CPD were looking for Isaiah Pollock for the shooting death of Cameron Rosario Ortiz that occurred on March 25th, 2018. Clarksville Police investigating the shooting that occurred March 25th, 2018 on Memorial Drive. 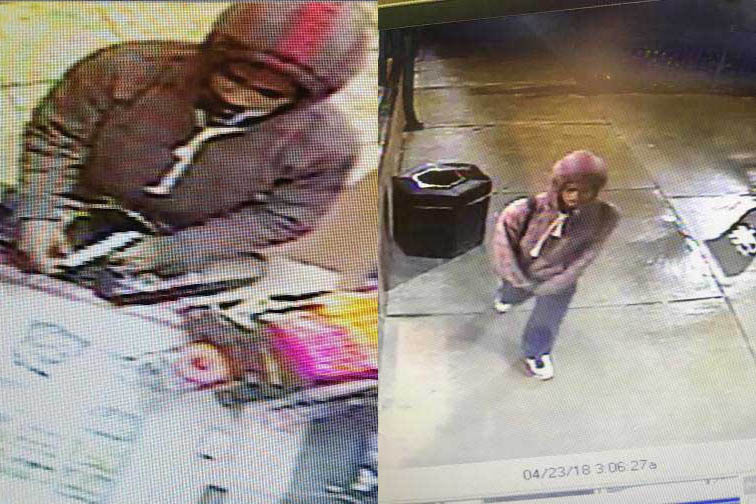 Clarksville, TN – Clarksville Police are trying to identify a man who robbed the Speedy Cafe located at 320 Providence Boulevard on Monday, April 23rd, 2018 around 2:00am. The man entered the store, displayed a handgun, took the money and ran from the business. 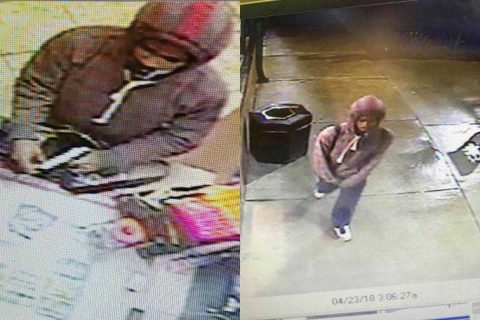 Clarksville Police are trying to identify the person in these photos for the Monday robbery of Speedy Cafe. 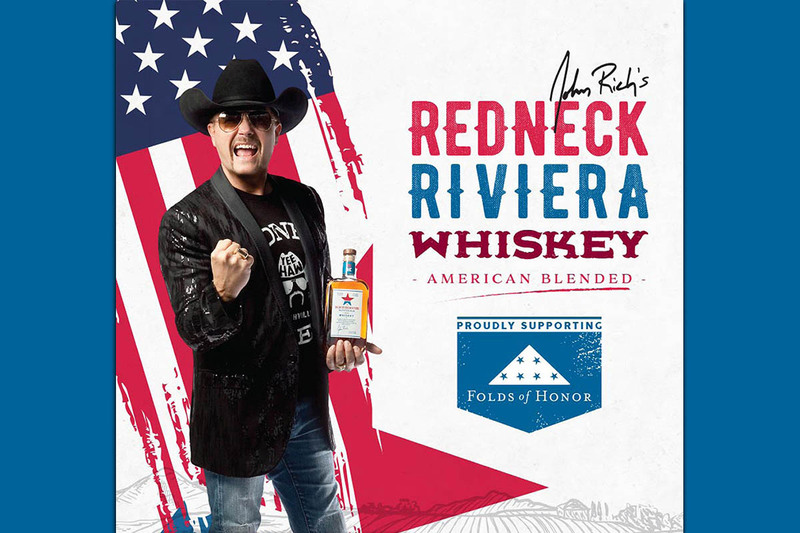 Clarksville, TN – Country Music Star John Rich, of the multi-platinum duo “Big and Rich”, and now whiskey purveyor, will be making an appearance at Bill’s Package Store on Thursday, April 26th, 2018 from 11:00am to 1:00pm. 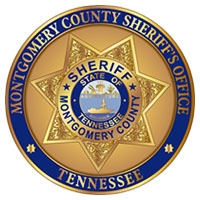 Clarksville, TN – Investigators with the Montgomery County Sheriff’s Office have arrested a man in connection to a shooting that occurred at D 6, formally Dynamic 6, on Walnut Grove Road. 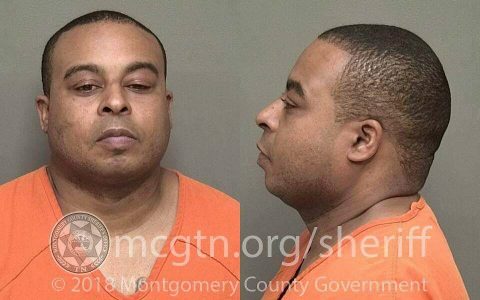 Robert Devon Eastland, 41, entered the establishment shortly before 2:00am early Sunday morning, April 22nd, 2018 to confront his girlfriend. When he started to assault her a fellow patron intervened. Eastland pulled a gun from his pocket and fired three rounds at the patron. Robert Devon Eastland was arrested by Clarksville Police officers for an attempted homicide that occured Sunday morning. 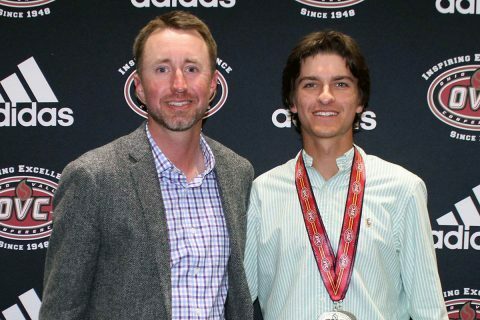 Muscle Shoals, AL – APSU Men’s Golf freshman Chase Korte has been named to both the Ohio Valley Conference’s All-Newcomer team and All-Conference team via a vote of the league’s head coaches. This was announced at Monday’s annual postseason awards banquet following the opening round of OVC Tournament competition.